The women and girls can check the latest Hijabeaze collection 2016, which is provided to the women and girls in classic and wonderful forms to meet the current fashion standards. 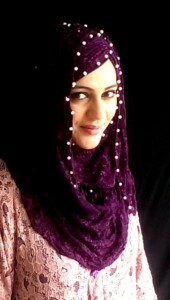 Hijabeaze is the online fashion house, which is providing hijabs in different styles and designs for the girls. 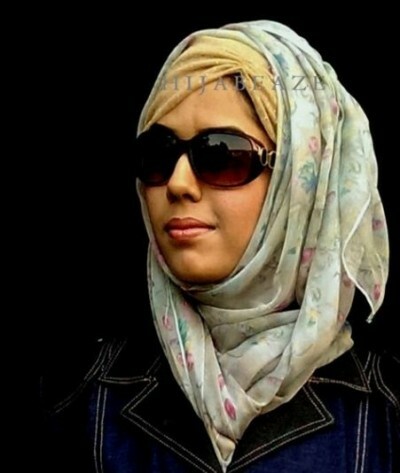 This complete collection of hijab is prepared according to new fashion styles and Urooj Nasir is the fashion designer, who creates awareness among the girls about their religion and hijab is the popular dresses among the women and girls, who have close association with their religion. 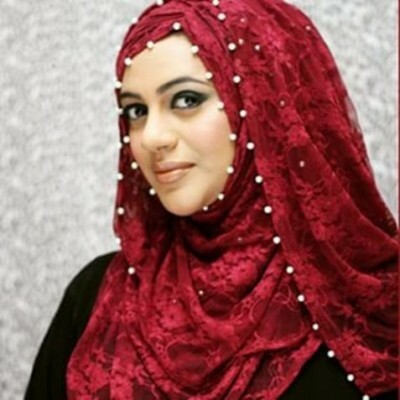 She is the talented and skilled fashion designer, who has introduced the hijabs, underscarf caps, flower clips, tube bonnet, scrunch eaze, sleeves, head pieces, hair bands, snug free pin, tikkas, hijab pin wheel, beautiful broches and other accessories. The women and girls can look at the latest Hijab Collection 2016.